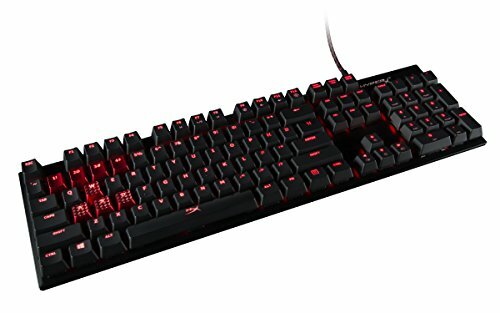 I live for the click clack of the gaming mechanical keyboard. 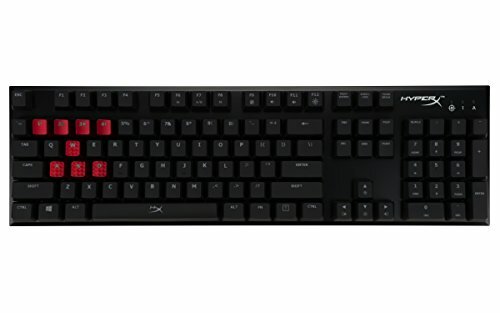 This one is a metal construction, with swappable WASD and 1-4 for MOBA control. The red swap out are textured for easy recognition. Red led is not overpowering to the eyes and the minimalist feel and look is perfect IMO. 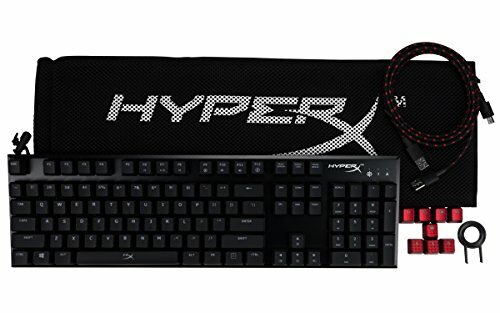 It is a full keyboard, but perfect for the build enthusiast. 10/10 Plus it has 4 different options for lighting effects, but the packaging doesnt go over it. FN key+ the right and left arrows adjust it. Delightful mechanical keyboard! It's so nice to type on this and it's not that loud as well. Highly recommend! Would I buy it again . . . You bet !! !